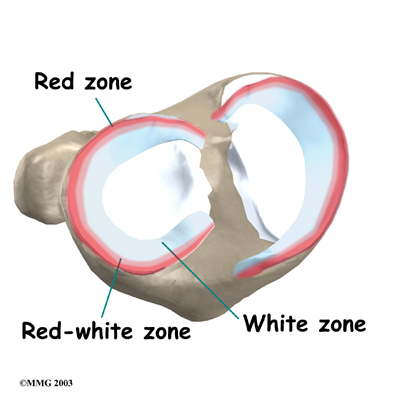 Welcome to Grapevine Physical Therapy & Sports Medicine's patient resource about Meniscal Surgery. 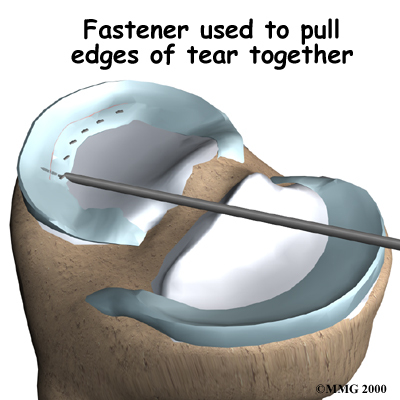 A torn meniscus may cause symptoms of pain and swelling and sometimes catching and locking. The goal of surgery is to take these symptoms away. 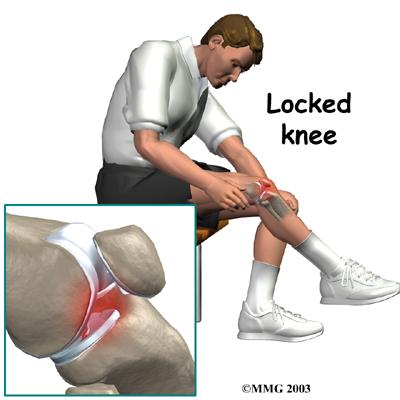 When the knee locks and you have to tug on it to get it moving, a small flap from a meniscal tear may have developed. 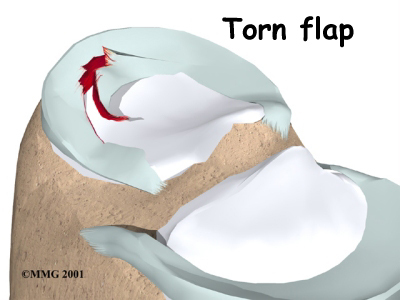 In these cases, surgery may be needed, sometimes right away, to fix the flap or to remove the loose body. You may also need to spend time with the Physical Therapist who will be managing your rehabilitation after surgery. This allows you to get a head start on your recovery. One purpose of this preoperative visit is to record a baseline of information. The Physical Therapist will check your current pain levels, ability to do your activities, and the movement and strength of each knee. A second purpose of the preoperative visit is to prepare you for surgery. The Physical Therapist will teach you how to walk safely using crutches or a walker. And you'll begin learning some of the exercises you'll use during your recovery. 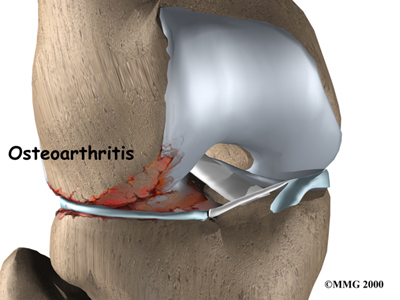 If the meniscus cannot be repaired or has been previously removed, a new form of treatment may offer a way to slow the onset of knee arthritis. 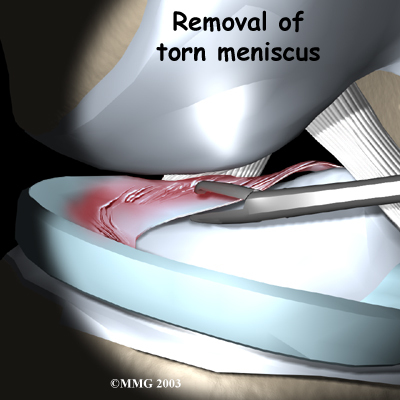 Meniscal transplantation uses borrowed tissue to take the place of the original meniscus. Experiments have been tried using various replacement materials. One material that is showing promise is an allograft. 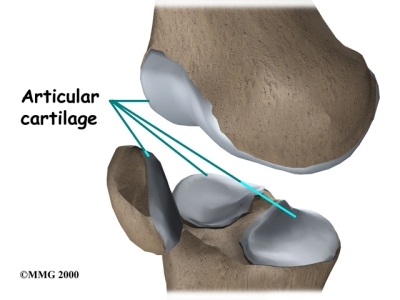 An allograft is tissue that is from a donor, usually preserved human meniscus tissue. Because it is so new, this surgery is currently only available for select patients in a limited number of locations. Your rehabilitation will depend on the type of surgery you had. You may not need a lot of formal Physical Therapy after partial meniscectomy. Most patients can do their exercises as part of a home program. If you require outpatient Physical Therapy, you will probably need to attend therapy sessions for about two to four weeks. You should expect full recovery to take up to three months. 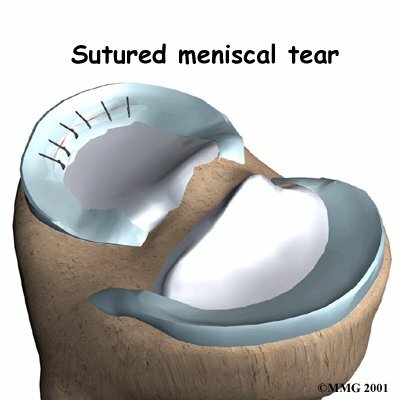 Many surgeons have their patients take part in formal Physical Therapy after meniscal repair and transplant procedures. When you visit Grapevine Physical Therapy & Sports Medicine, our first few Physical Therapy treatments are designed to help control the pain and swelling from the surgery. Our Physical Therapists also work with patients to make sure they are putting only a safe amount of weight on the affected leg. 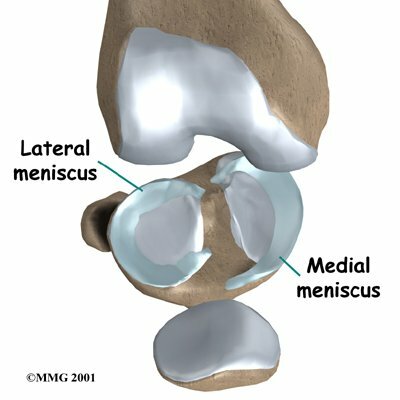 For the first six weeks after a meniscal repair, you should avoid bending the knee more than 90 degrees. Then it is safe to gradually bend the knee fully. However, you should avoid squatting for at least three to four months while the repair fully heals. It is not advisable to run, jump, or twist the knee for at least four to six months. 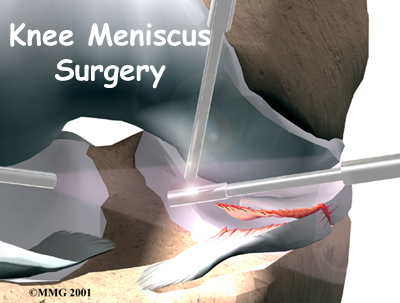 Although recovery rates vary, patients sometimes resume sport activities within four to six months after surgery to repair the meniscus. Your Grapevine Physical Therapy & Sports Medicine therapist will start your range-of-motion exercises right away after your transplant. 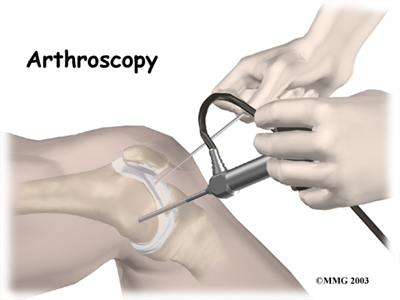 Our goal is to get the knee to bend to 90 degrees within four weeks after surgery. As time goes on, we will choose more challenging exercises to safely advance your knee's range of motion, strength, and function. At Grapevine Physical Therapy & Sports Medicine, our goal is to help you keep your pain under control and improve your knee's range of motion and strength. When your recovery is are well under way, regular visits to our office will end. Although we will continue to be a resource, you will be in charge of doing your exercises as part of an ongoing home program.